In a rush to reach office on time, you get in your car and try to turn it on. It fails to ignite the first few times and then starts. You think nothing of it and forget it altogether. However, while returning, your car engine doesn’t start altogether! To your utter disappointment, you realise that your car engine has given up! Worried? Don’t be! Come to us at Easington Service Station for any issues related to your car battery. Our battery repair and replacement assistance will get your car going on the same day. Having a flat battery for your car can cause significant inconvenience and stranding issues. But, we are here to resolve any issues relating to your car battery in Easington. We operate with expert technicians for testing battery performance and high drainage issues. 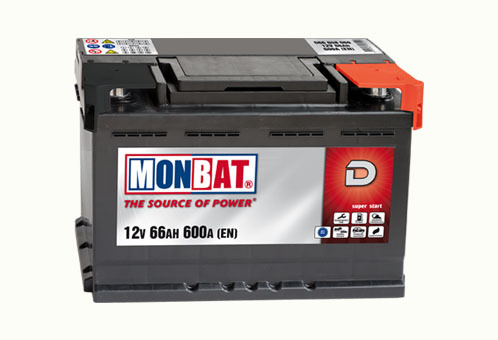 You may not realise it but your car battery Easington is indispensable to the performance of your car. So, to keep it from suffering any malfunction, bring it to our service station for regular performance tests. Unfortunately, many things can go wrong with your car battery. We will ensure any performance issues like reduced output voltage or sudden drainage of your car battery is looked after. Proper battery maintenance will ensure that you keep enjoying its services for a much more extended period. At Easington Service Station, we repair all types of batteries used in cars. Also, we dispose of the dysfunctional ones in an environmentally ethical way. Thus, our car battery service generates minimum pollution and helps to preserve the environment in our own small way. Along with this, we also buy cars of low value like the scraped ones, MOT-failed ones, or any vehicle requiring disposal. People of Easington, Saltburn-by-the-Sea, and Cleveland can conveniently reach us at our service station for any of these purposes. And of course, you can always come to us and get best solutions for your car battery Easington replacement and repair woes. You can come and get your batteries fixed at any time between 8:00 AM and 5:00 P.M. on weekdays. We are also open on Saturdays between 8:00 A.M. and 12:00 P.M.feel free to get to us for any other car servicing issues as well.